The concept of logistics gradually entered in our everyday life, but many do not know what the logistics. In the dictionary of terms specified that the logistics – is science about planning, control and transportation management, storage and other operations that need to bring the raw materials to production. In simple words, logistics means an integrated planning of the company in transportation field. 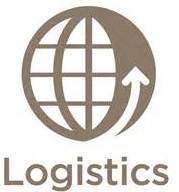 Now logistics has become a separate business area, which provides thousands of jobs for employees. According to some estimates, about 15% of global GDP are logistics costs. Despite the fact that this activity appeared recently, the labor market has a great demand on it. There are several types of logistics: procurement, sales, warehouse, transport, financial, commercial, industrial, classic, innovative and integrated. Let us focus on the transport logistics – it’s a choice of the transport type, optimal route and kind of delivery. As a rule, transport logistics does not limited by the following actions, in practice, the logistics perform a wide range of duties. What are the responsibilities of the logistician? Logistician professionally engaged in the delivery of goods, storage and cargo search for further development of the most advantageous delivery schemes. Better to say – it is a highly skilled miser, who knows how to save, not to earn. The specialist will be able to save on transportation, find a way to go through customs faster and cheaper. 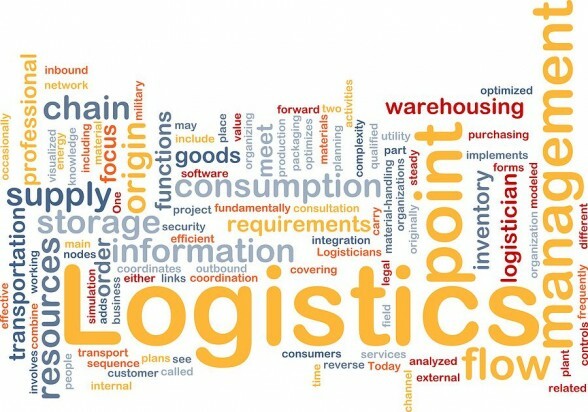 The duties of the logistician include the search for new partners, carrying out of payments, transport market analysis and the preparation of necessary documents. If the products delivered to the customer in desired quantity, quality and on time, with a minimum spent funds, the logistician fully cope with the task. In case of problems at customs, transport breakdowns and other unusual situations, you should always keep in reserve a spare cargo delivery plan. Logistician should always follow the changes in the legislation. Besides all of the above mentioned, logistician must know the economy, understand the law, mathematics, and be master in new technologies. Knowledge of specialized software in this field is obligatory. Logistics is very difficult process, therefore the candidate on this position must look at the organization of cargo transportation comprehensively. Employees, who have not only the transportation knowledge, but also in warehouse, procurements logistics, and foreign languages are most value. Logistics in the field of international transport is the most popular. Logistics is multitasking, with constantly flow of information, so strategic thinking, punctuality and attentiveness are essential. Logistician, which does not comply with the terms of contracts and increase the employees salaries - will not bring any benefits to the company. Proper cost reductions - is the key to success, which should provide a logistician.